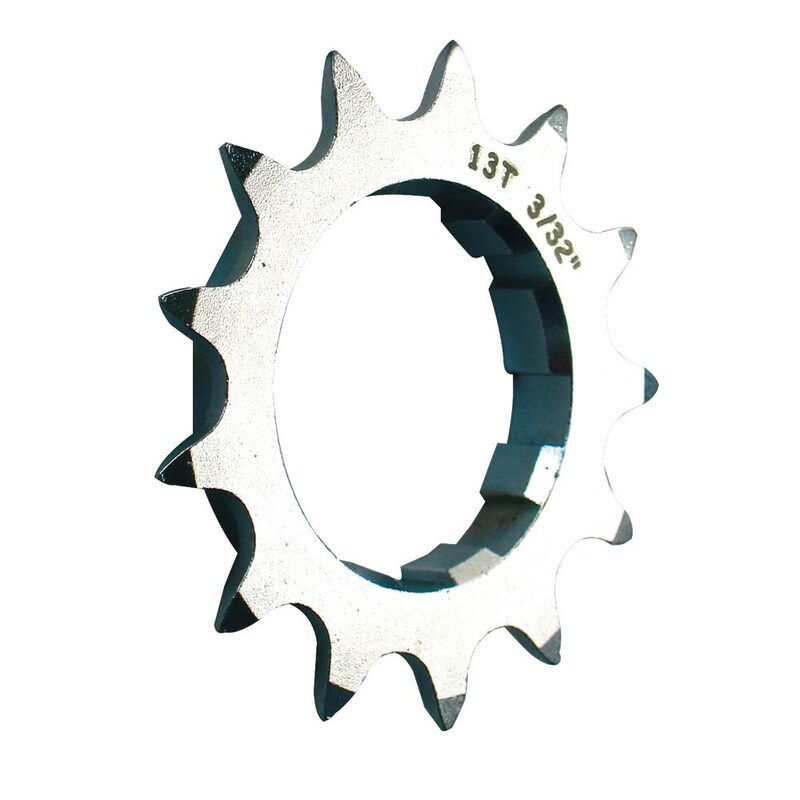 CNC machined Cr-Mo 5/64″ single speed sprocket with broad 7mm base. Broad 7mm base avoids the sprocket ripping into Cassette bodies. Note: Suitable for narrow 5/64″ (9 speed) chains.